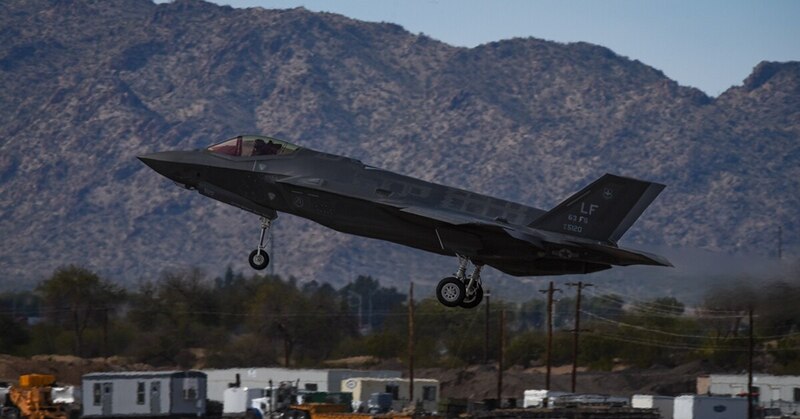 TUCSON, Ariz. — Military bases in Arizona, Florida and Missouri are being studied by the Air Force along with one in Texas already identified as the preferred location for basing an Air Force Reserve squadron of 24 F-35 fighters. A notice published Wednesday in the Federal Register says Naval Air Station Fort Worth Joint Reserve Base is the preferred alternative and that the “reasonable alternatives” being studied for environmental suitability are Davis-Monthan Air Force Base in Arizona, Homestead Air Force Base in Florida and Whiteman Air Force Base in Missouri. The notice says the Air Force plans to conduct evening public meetings at each location in late April. If F-35s are assigned to Davis-Monthan and Whiteman, they would replace A-10 attack jets. They would replace F-16 fighters at Homestead or Fort Worth.